A private training provider lost its ‘outstanding’ rating in what was otherwise a sturdy week for FE providers. Heart of England Training, which has campus’ in Rugby, Birmingham, Leicester and Coventry and teaches nearly 2,000 learners, dropped from a grade one to a grade two in a report published July 31. The provider had gone seven years without inspection and received a ‘good’ across the board this time round. What prevented the provider from maintaining its ‘outstanding’ grade was that staff “do not consistently challenge” learners sufficiently to “develop and apply” skills at higher levels beyond minimum qualification requirements. Inspectors added that directors in governance roles “do not scrutinise” the quality of learning enough or provide “sufficient challenge and support” to managers to enable them to do so. But many positives remain at Heart of England. Ofsted said progression to further and higher education for learners on study programmes is “high” and a “large majority” of apprentices gain permanent employment or “secure increased responsibility” at work. Links with employers are “strong” and lead to programmes “designed to meet their needs for a skilled workforce”, while the quality of practical training is also “high”, which enables learners to become “skilled workers and use these valuable skills to benefit their employers’ businesses”. To improve, the provider must “ensure that staff are supported to develop their teaching skills further”, according to Ofsted. Meanwhile Juniper Training, another private provider, improved from a grade three to a grade two. The provider, which trains around 1,500 in 12 centres across the West Midlands, East Midlands, Shropshire, Staffordshire and Cheshire, was rated ‘good’ across the board and staff were praised for improving the quality of teaching, learning and assessment since the last inspection. Inspectors said staff are also “highly committed” to improving the education and lives of all learners. 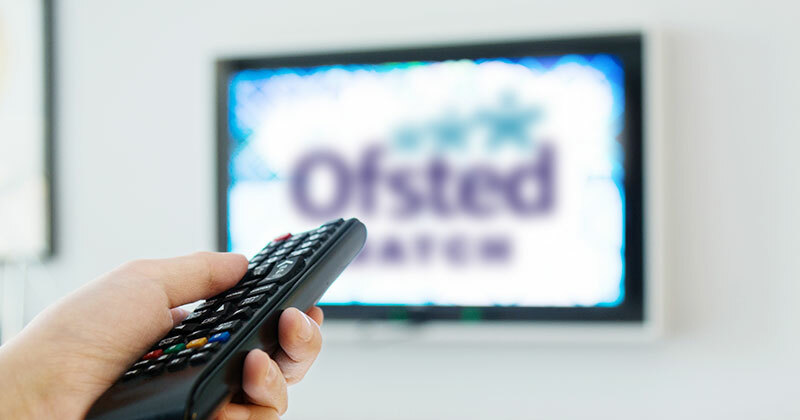 Leaders and managers were also highlighted by Ofsted for implementing “effective improvement strategies” to remedy the “majority of inconsistencies” across centres identified in the previous inspection. Managers have also taken “positive actions” to improve learners’ behaviour and as a result, learners behave “very well and show respect for each other” and for their tutors. Also receiving a ‘good’ rating was PeoplePlus Group, a private provider which maintained a grade two since its last inspection. The relatively large provider, with around 9,500 learners trained in London, achieved ‘good’ across the board and was praised for enabling a “high proportion” of adult learners and apprentices to progress on to employment. Inspectors said senior leaders and managers work “very well” with many national employers to develop a curriculum that “enables learners and apprentices to gain the skills they need for sustainable employment”. Tutors enable adult learners to “develop quickly” the employability and practical skills required to progress successfully to employment or further learning. Apprentices also benefit from tutors’ “vocational experience and effective support” that helps them to develop the “skills, knowledge and behaviours to secure their future employment”. But despite a rapid improvement in the proportion of apprentices achieving their qualifications within the time allocated, “not enough” apprentices complete their courses on time. One other private provider, Astute Minds Ltd, also held onto its grade two following a short inspection this week. It wasn’t however such a good week for independent provider Brighter Futures Merseyside, which dropped from a grade two to a grade three. Ofsted said too many learners do not achieve their study programme qualifications, nor do students develop their written English and maths skills “well enough”. Learners do however develop good practical skills in a number of vocational areas such as dog grooming, animal care and dance, and tutors support learners “well” to “overcome or reduce” their barriers to learning.